Good afternoon! Here are some of the top tech startup news stories for today, Tuesday, October 2. Jellyfish acquires The ASO Co to bolster mobile app services. 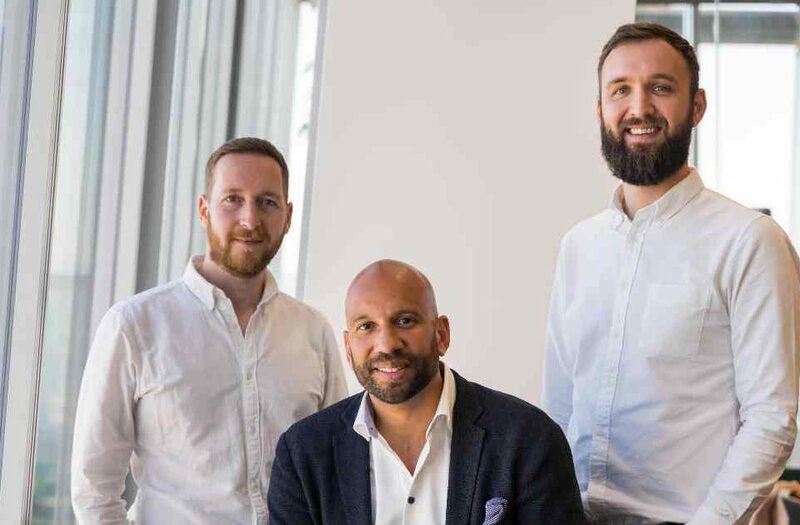 Jellyfish, the UK marketing agency, has acquired App Store optimization startup, The ASO Co. Jellyfish acquired 75% of The ASO Co and has an agreement to acquire the remaining 25% at the end of a 21-month period. 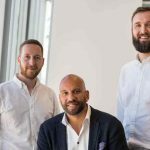 ASO Co was founded in 2016 by James Bott and Thomas Twigg in an effort to help app developers to reach audiences more effectively by boosting app visibility, creative tools and communicative features. With around two million apps in the App Store and over three million on Google Play, the mobile app marketplace has become one of the toughest in the world, The ASO Co helps improve the visibility of a mobile app in an app store. The ASO Co is the world’s largest agency in this field, with 30 employees and counting. The Markup, a tech-focused investigative news organization, raises $20 million from Craigslist founder and others. The Markup, a tech-focused news startup has secured $20 million in funding to investigate the impacts of technology on society. Key support includes a $20 million donation from Craig Newmark, founder of craigslist and Craig Newmark Philanthropies, $2 million from the John S. and James L. Knight Foundation, and additional support from the Ford Foundation and the John D. and Catherine T. MacArthur Foundation. The Markup is founded by Sue Gardner, former head of the Wikimedia Foundation, Julia Angwin and Jeff Larson, investigative journalists who formerly wrote for ProPublica. 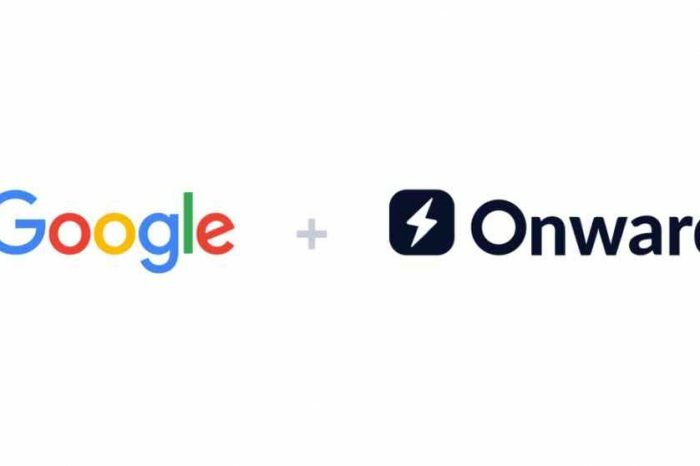 Google acquires CRM automation startup Onward. Google has acquired customer service automation toolmaker Onward as a partial acqui-hire. The terms of the deal weren’t disclosed. As part of the acquisition, startup’s co-founders Rémi Cossart and Pramod Thammaiah and CTO Aaron Podolny will join Google.Onward provides an AI-powered chat solution to help customers with their needs while helping businesses use resources wisely. Onward had raised $120M in private funding across two rounds. Onward is a customer service automation platform founded in 2015. It helps its clients achieve Automation40 – 40% of tickets automated, 40% of messages automated, 40 second average response time. Healthcare startups raised $2.8 billion in September 2018. Last month, healthcare startups raised $2.8 billion in venture capital funding spread across 135 deals, according to an analysis conducted by Pitchbook for Forbes. Venture capitalists invested 70% more per fundraising round in healthcare startups compared with what they did a year ago. That’s up about 70% compared with the $1.64 billion that was raised in September 2017. But in fact there were the same number of deals—135. On average that’s $20.7 million per deal compared with $12.1 million per deal a year ago. Coinbase, the startup at the core of the crypto craze, is seeking $500 million at $8 billion valuation. Coinbase, a digital currency wallet startup that allows traders to buy and sell bitcoin, is currently in talks with Tiger Global and its existing shareholders for up to $500 million in new funding. The deal would value the company at $8 billion and also makes Coinbase one of the highest-valued startups in the U.S. and help further legitimize the entire cryptocurrency industry, if the transaction goes through. Coinbase was founded in 2012 by Brian Armstrong and Fred Ehrsam. Security startup Tanium nabs another $200 million at a $6.5 billion valuation. We wrote about Tanium back in May when the security startup secured $175 million in funding at $5 billion valuation. Today, Tanium said it has raised another $200 million in funding with a post-money valuation of $6.5 billion. The funding was led by Wellington Management, with Baillie Gifford & Company and Adage Capital Management LP also participating. Tanium is a privately held endpoint security and systems management company based in Emeryville, California, founded in 2007 by father and son David Hindawi and Orion Hindawi, co-founders of IT management company BigFix. Orion was named CEO in February 2016, and David serves as Executive Chairman.